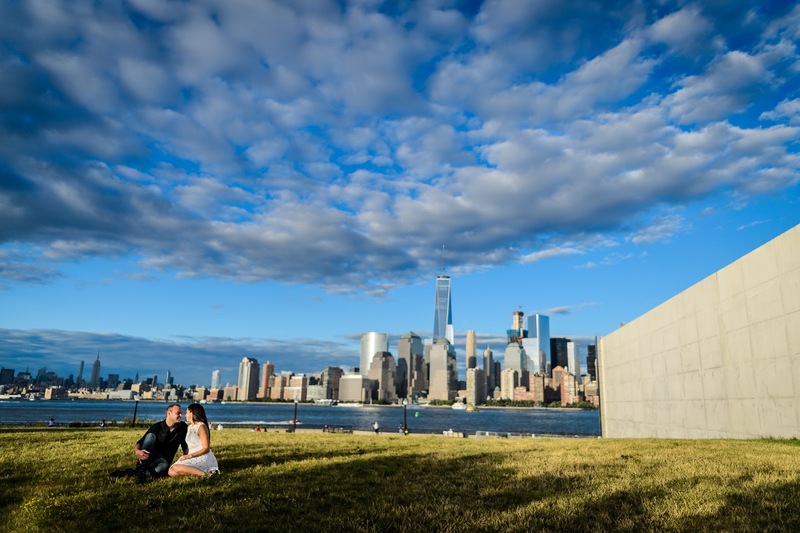 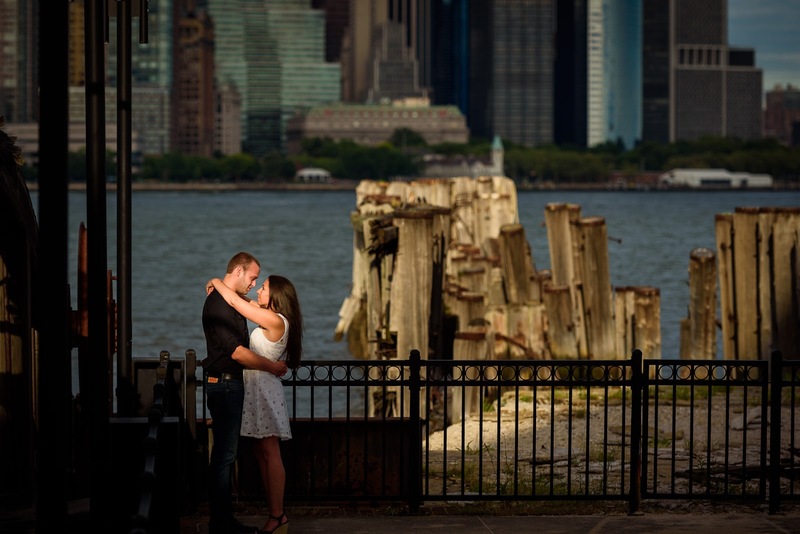 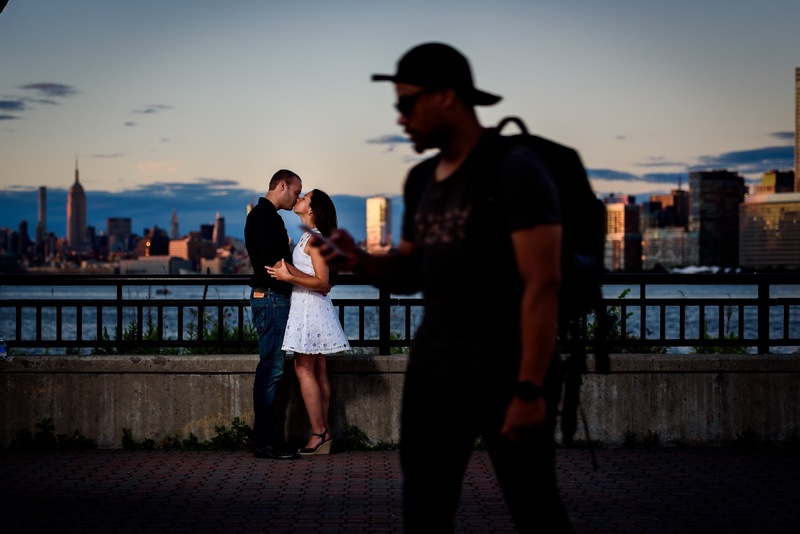 After a few very very hot days early in July, we got unbelievably lucky and it just so happened that the day we met up with Stacie and Mike at Liberty State Park was the day the weather cooled off. 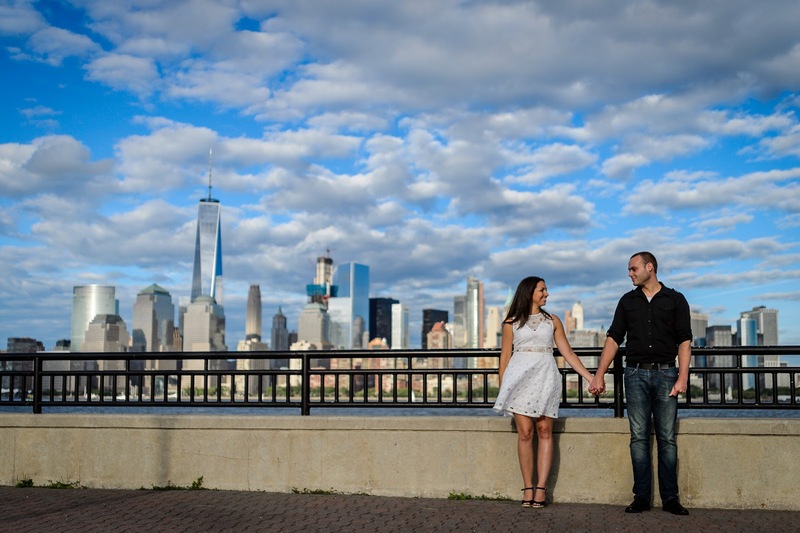 We ended up having a great afternoon walking around the park! 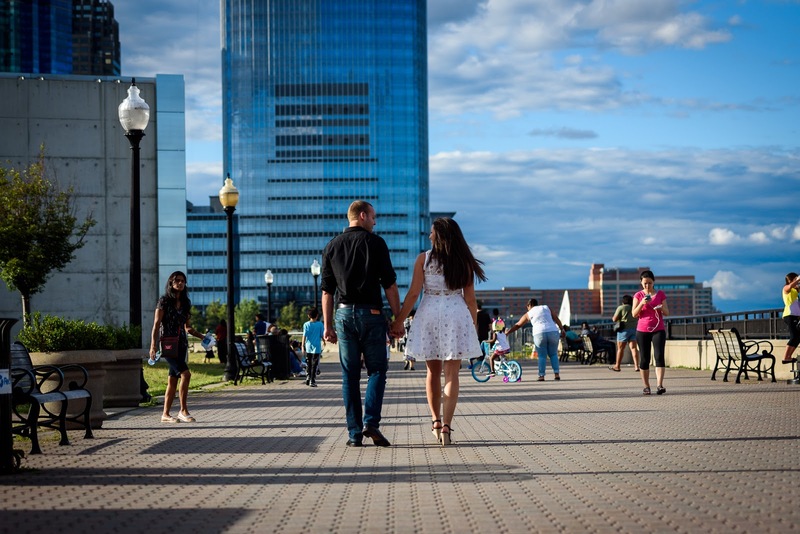 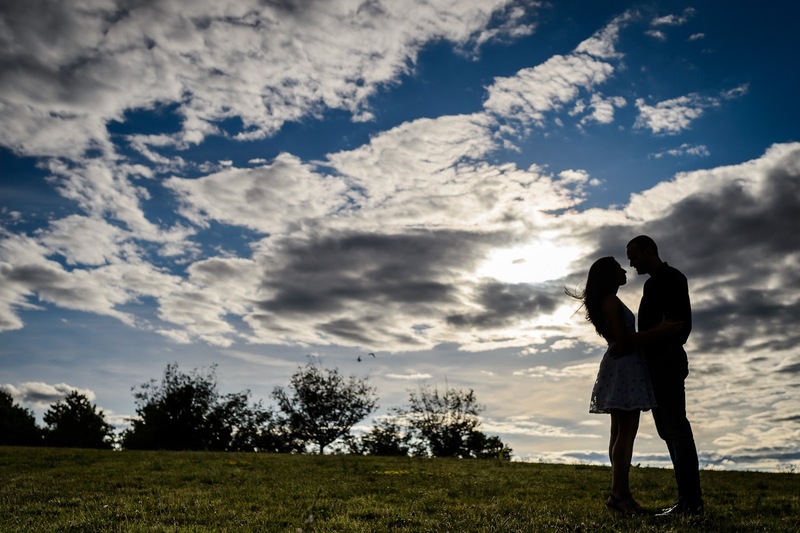 Even with all the people enjoying the gorgeous day and a peace rally gathered in full swing on the lawn, Stacie and Mike were still able to relax and allow us to take some of our favorite engagement photos. 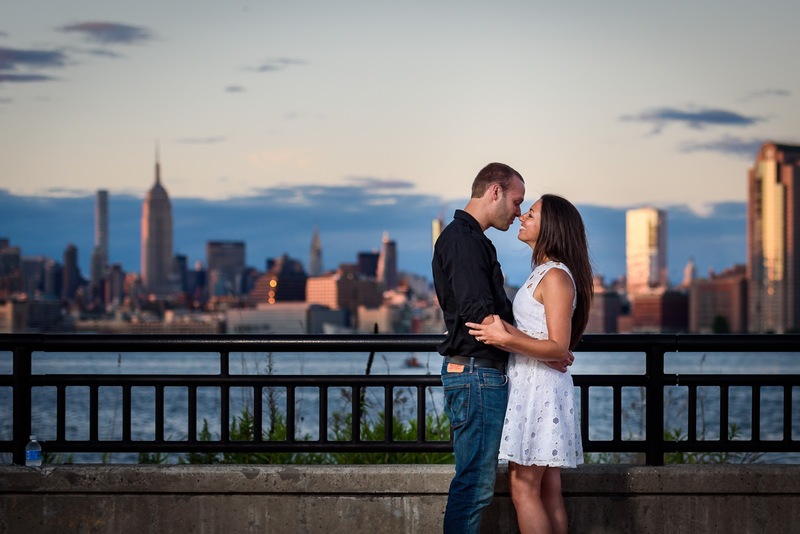 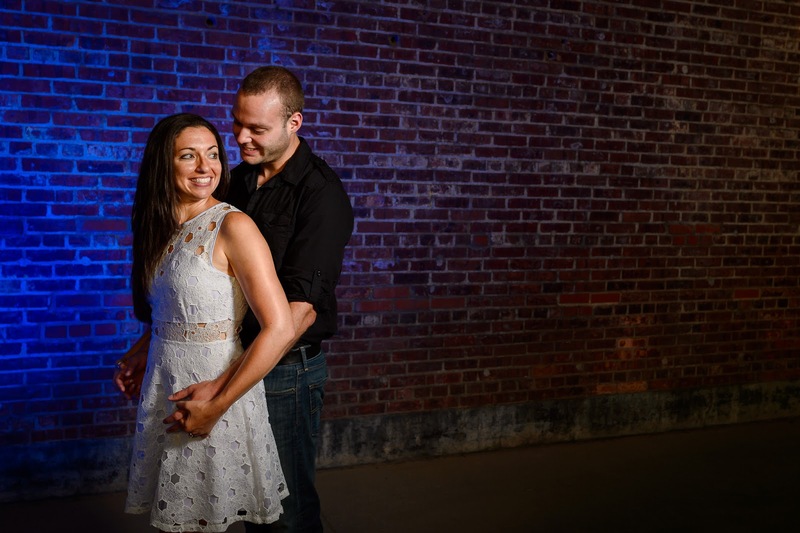 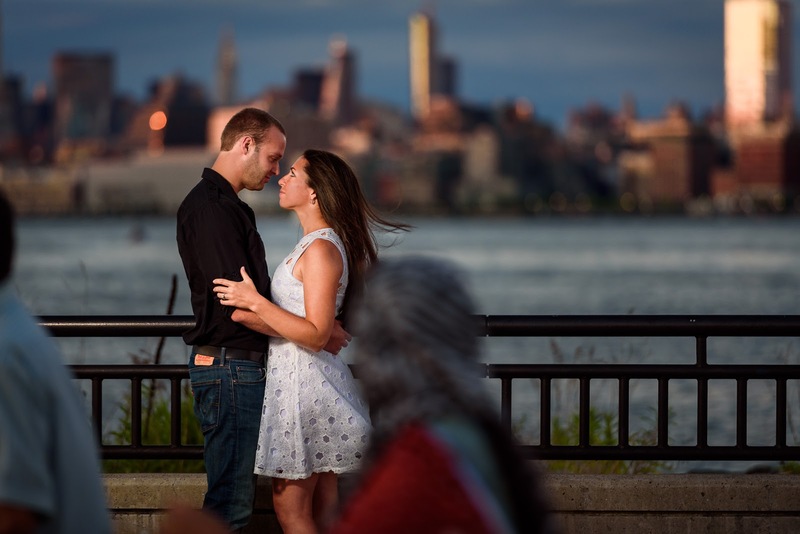 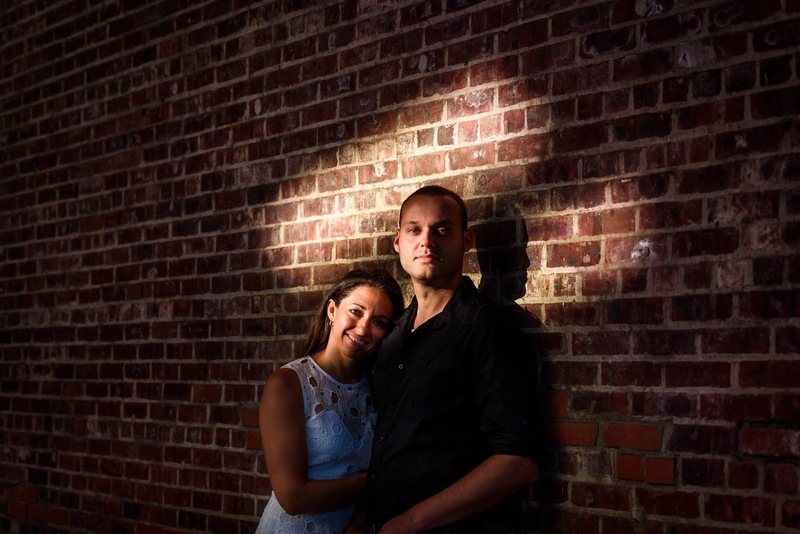 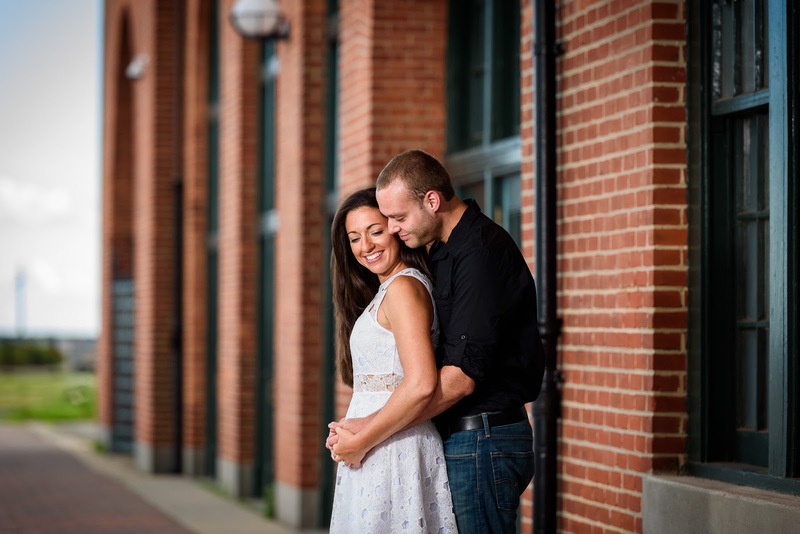 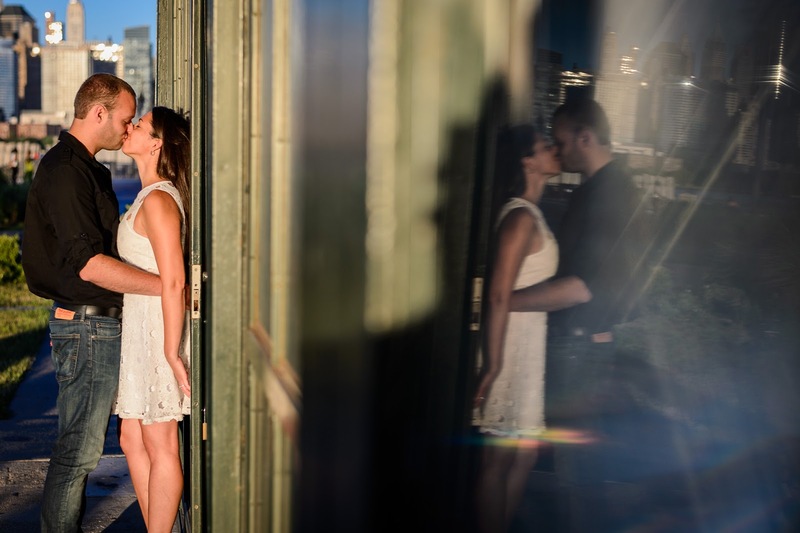 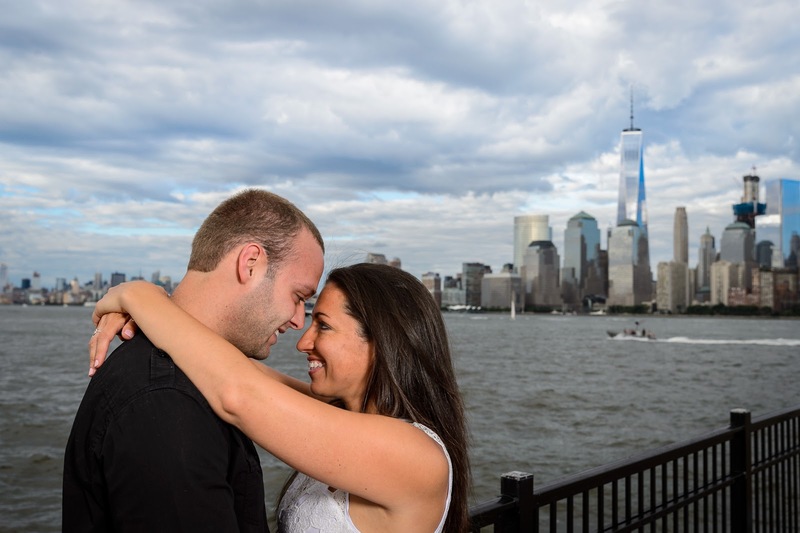 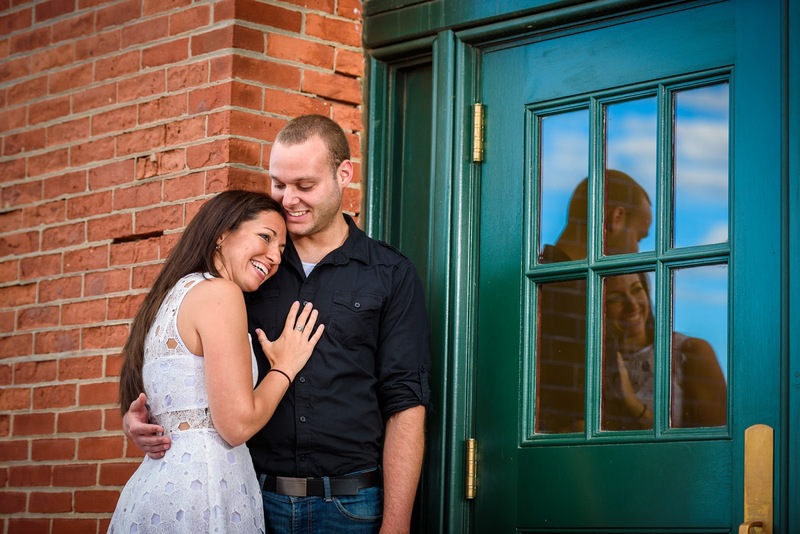 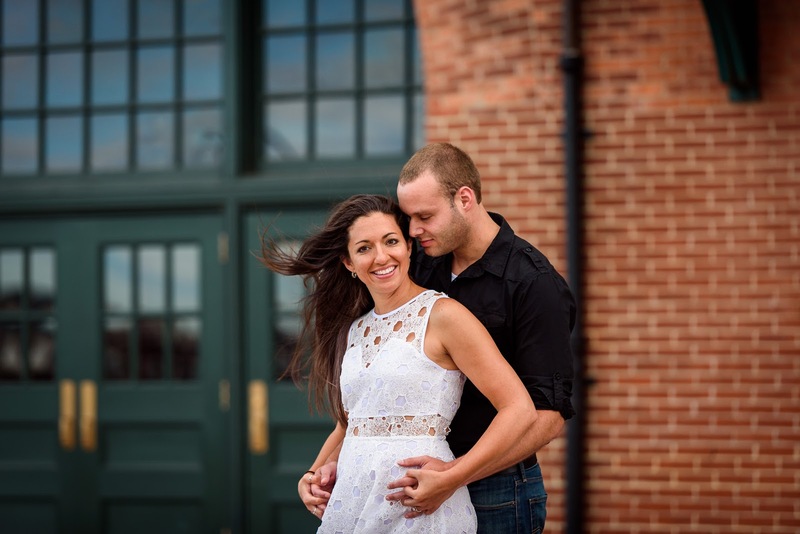 We are looking forward to their wedding next May at Perona Farms in Andover, NJ.